From the Greek ‘Atharos’ ( = good breeder). 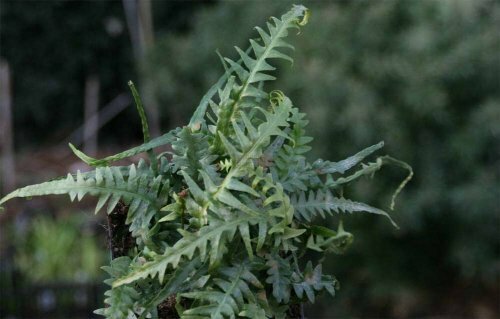 These ferns are generally easy to grow from spores. A large genus of deciduous ferns, most originating from northern temperate regions. A very important group of ferns for the shady garden. Fronds are generally delicate in appearance and feathery. Despite their appearance the hardy species are reliably tough and easy to grow. Many are quite ornate, especially Athyrium nipponicum ‘Pictum’ and variants, the Japanese Painted Fern, with silver, red/pink and purple fronds.